Based on over 1,200 digital financial services (DFS) agent interviews conducted between November and December 2015, the ANA Senegal report, funded by UNCDF MM4P Programme, highlights findings on the DFS agent landscape in Senegal covering agent profitability, transaction volumes, liquidity management and other important strategic considerations. The findings illustrate that the Senegalese digital finance market is fractured between four major players who tend to share agents, thus agents serve a median of three providers. There is widespread adoption of the OTC transaction methodology with money transfers as the anchor product. 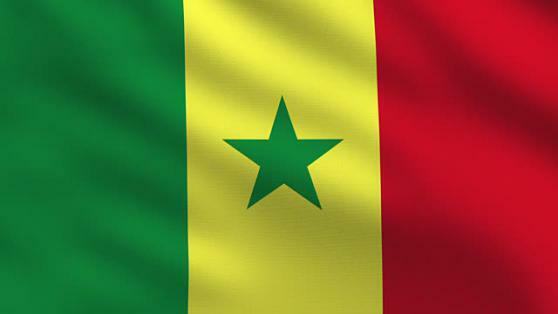 High revenues and low operating expenses make agents the most profitable among all ANA research countries.The Senegalese market is facing a watershed moment, as many providers are transitioning to wallet-based products. In this transition, providers will want to maintain agent profitability as well as support its customers—not all of whom may be ready.